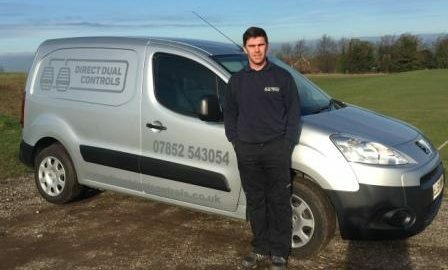 As a family run business based near Cambridge, Direct Dual Controls specialise in the installation and supply of HE-MAN Dual Controls for most vehicles. We provide a friendly and professional service fitting both new and re-conditioned dual control systems. We endeavour to supply the highest quality service at very competitive prices. Direct Dual Controls only fit HE-MAN dual controls as we believe this is the best system on the market. We firmly believe in supplying a product that is reliable and will not let the instructor and pupil down.